Home / hoolabaloo / music / news / resh / reshmonu / videos / Reshmonu returns with brand new single, image and name! Reshmonu returns with brand new single, image and name! 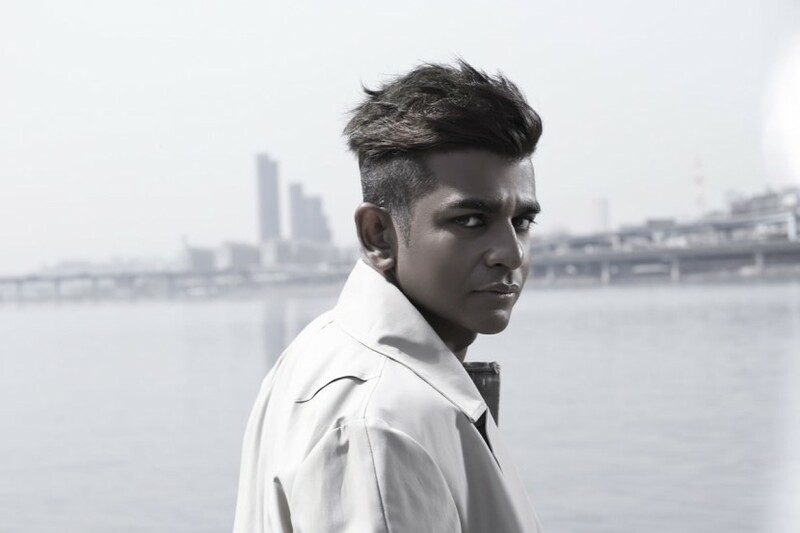 After staying low-key for quite some time, Malaysian R&B and soul singer Reshmonu is now back with a new image to rebranded himself. Now known as just Resh, the singer finally drops his brand new single titled, “Half the Man”. The song will be featured on his upcoming seven-track album which is a collaboration of Resh and Timbaland's protege Jim Beanz of Sunset Entertainment Group. Gone are the dreadlocks and the song certainly shows a more mature side of Resh who now has a more dapper image as part of his coming-of-age as an artiste. Shot in a monochrome coloured video, “Half the Man” – if we were to compare - kind of sounds like a mash-up of One Republic and Bruno Mars. Most importantly, the piano intro of the song sounds very similar to Adam Lambert’s “Whataya Want from Me”. Nevertheless, Resh’s soothing and melodic voice goes perfectly well with the music and also his new image. It is the kind of heartbreaking song that has an addictive tune which would make you want to replay it over and over again.